Services | We Never Say No! You can count on Wilson's to deliver! We have a rich history of delivering on our promises and finding new ways to “Say Yes” to our clients' unique requirements. 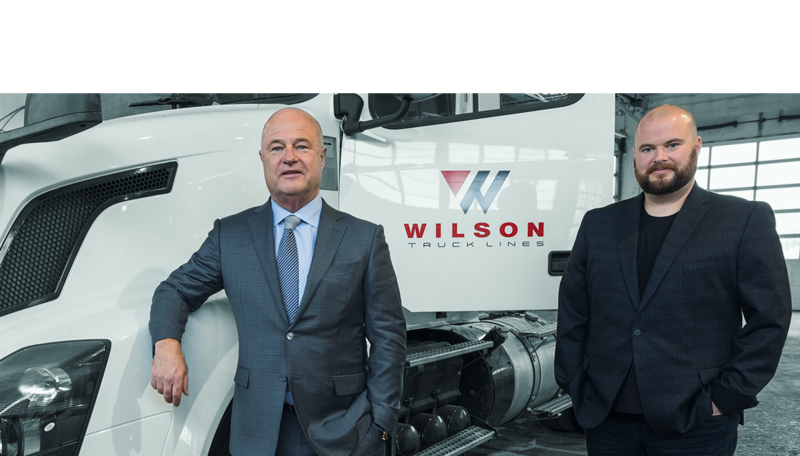 At Wilson’s Truck Lines, if it makes sense for our customers and we can provide a cost-effective solution, we are on it. This philosophy has allowed us to think inside, outside and all around the box since 1937. We have a rich history of delivering on our promises and finding new ways to “Say Yes” to our clients' unique requirements. We thrive on creating solutions the other guy didn’t come up with. It makes our job, serving you, a challenge and coming up with the answers, rewarding. Our management team has decades of experience in virtually every aspect of the transportation industry and will work tirelessly to come up with solutions that work, despite how difficult the task may appear. If it can be done, we'll find a way to make it happen! Need lumpers to unload that influx of seasonal goods? Containers to stuff or destuff? Handle returns? Set up a distribution centre from the ground up? We're on it! No task is too large or too small. At Wilson's Truck Lines... We Never Say No!